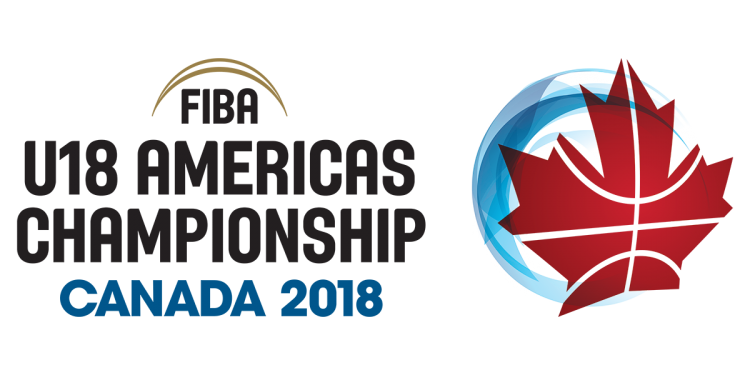 The stage has been set for the FIBA America’s U-18 Championship, after both the USA and Canada advanced yesterday to the gold medal game. The US had an impressive display, handily defeating a tough Argentina squad 104-92 to advance. Quinten Grimes and Alec White were a two headed monster for the Americans, scoring 26 and 25 points respectively for the red, white, and blue. Francesco Caffaro continued his strong play for Argentina in the post from the entire tournament, finishing with 22 points and 6 rebounds. Juan Ignacio Marcos also poured in 17 off the bench for the Argentinians. The second game of the night was a bit more closely contested, but Canada was able to pull out the 95-89 win over Puerto Rico. The Puerto Ricans had an impressive run that cut the lead to 79-73 with six minutes remaining in the fourth, but the Canadians came out firing from their timeout, and eventually pulled away for good. Nembhard finished with 25 points and a ridiculous 17 assists, while Patterson finished with 14 points. The game’s MVP for Canada, Emmanuel Miller, had 31 on the night in the win, including a couple of key baskets under the rim after that timeout in the fourth. Top scores for Puerto Rico was Jorge Torres who finished with a double-double of 21 points and 12 rebounds. With the stage set, regardless of who walks away from this cross-border battle in St. Catherines, this will look to be a very close matchup between the two top high school teams on the entire planet. VIDEO: 2019 Canadian Prospect AJ Lawson ON THE RISE! MVP Status @ NPH Showcase!